2015 Christmas Apps for iPhone & iPad -iMobie Inc.
Read this tip to learn about several Christmas apps for your iPhone & iPad to enjoy a wonderful Christmas. Go to download AnyTrans to have a better control of your iOS data after reading this guide on Christmas apps for iPhone & iPad. Christmas is just around the corner. It is the time to get into the Christmas spirit and put some pep back in your step. 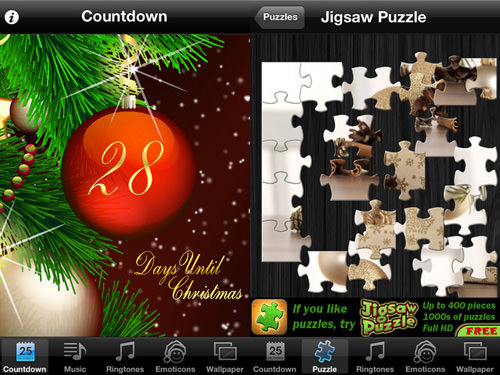 Here we introduce you some fantastic Christmas apps for your iPhone and iPad to keep you in the holiday spirit. Meanwhile, for anyone who wants to buy some apps for your families or friends you can view the best iPhone iPad apps to help you make a decision and you can also buy some useful accessories for Apple lovers at the same time. 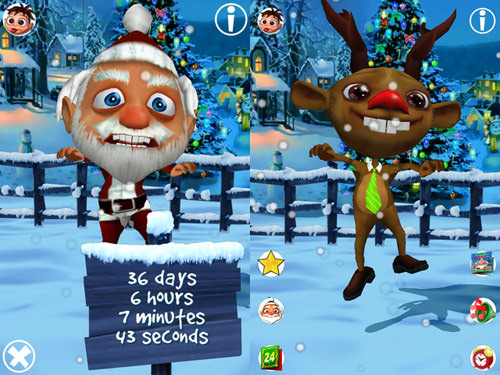 Appy Christmas is a stunning 3D Talking Apps for iPhone/iPad that lets you talk to Santa, and listen as he will repeat what you said in a silly voice. 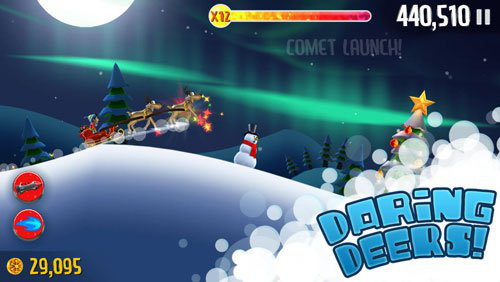 You can watch the Santa dance, laugh and magically transform into a reindeer. It can also help you count down the days, hours and minutes until the Christmas day. Use animals such as penguins, eagles and yetis to help you go faster and escape the snow. You must stay ahead of the avalanche that threatens to catch up to Sven the skier. This can allows you to have a pleasant time with your children. 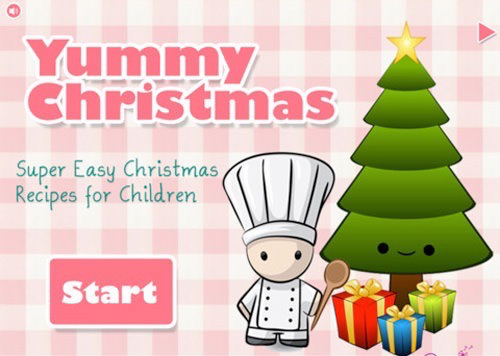 It provides with the extremely easy recipes, the kids will surely get a new sense of cooking by preparing some cute dishes for the Christmas party. 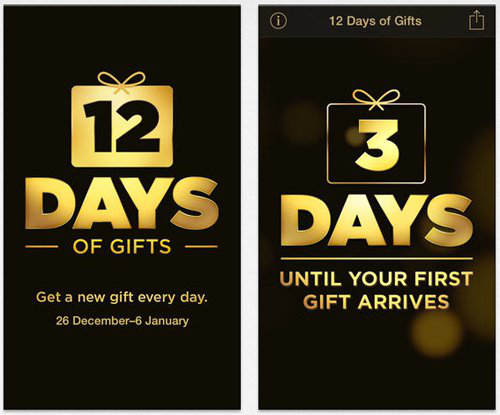 Apple will be giving away iOS apps, music, films and books for the 12 Days following Christmas Day. It has run every year since 2008 and Apple was expected to continue this tradition this Christmas. This is an all-in-one app with a countdown timer, Christmas wallpapers, Christmas emoticons, Christmas ringtones and fun games. It has everything you need in this app. Note: If you want to share apps with your families and friends you can use AnyTrans to help you make it. AnyTrans is an all-in-one iOS content manager that can help you have a full control of your important data. It supports transferring more than 20 kinds of iOS data from iDevice to iDevice, iDevice to computer/iTunes and the reverse can also happen. 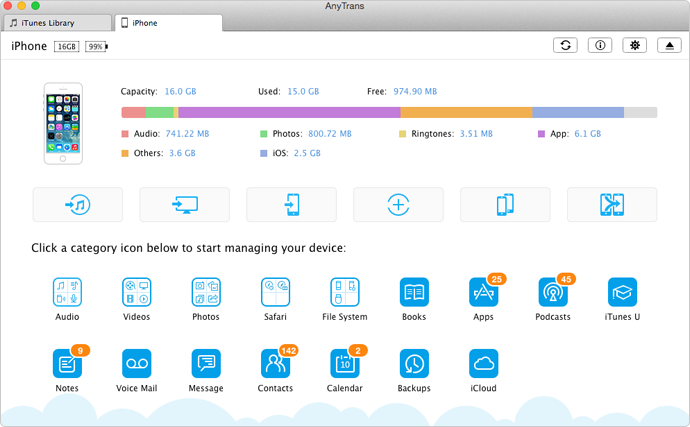 With the help of AnyTrans, you can easily transfer apps between your iPhone/iPad and your families' iDevices. Hope these apps can make you Christmas more memorable and merry Christmas to you! Don't forget to share this tip with your families and friends if you like it.